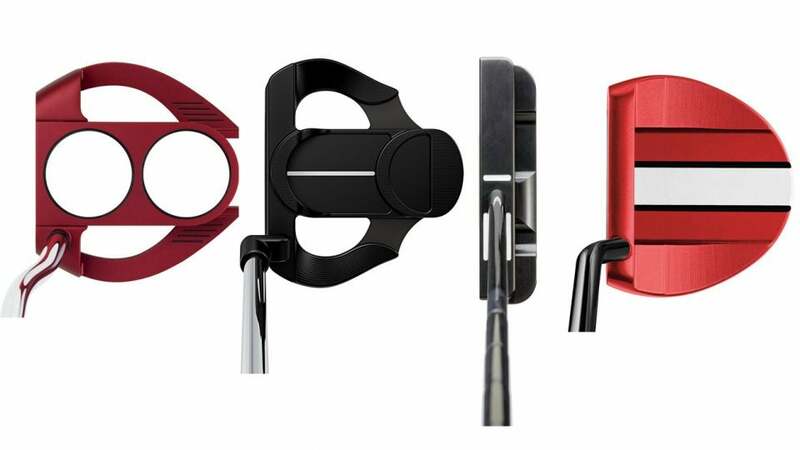 From left to right: Odyssey O-Works 2-Ball Fang putter; Ping Vault 2.0 Craz-E H putter; SeeMore Nashville Studio Series MFGP putter; TaylorMade TP Red-White Ardmore putter. Many design elements can make a particular putter appealing: the weighting of the club, its sound and feel, the look as it sits behind the ball. And don't sleep on the sight lines, either—the alignment markings on the top of the putter and the shape of the head itself can have a huge impact on your ability to start putts on your intended line. Options here abound, and we've seen some dramatically creative ones lately. Here are four models that are pushing the sighting envelope, with natural lines to keep those pushes—and pulls—at bay. $200 The original 2-Ball putter debuted in 2001, and it has since become the top-selling club in history. The O-Works 2-Ball Fang utilizes the same unique alignment system as the original—proven tech that creates a confidence-building visual of three balls heading straight down the target line. If you can't square this one up correctly, see your optometrist. 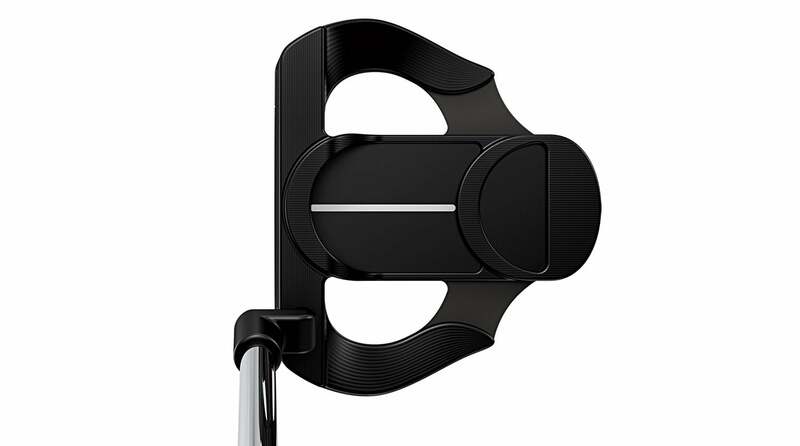 Odyssey's O-Works 2-Ball Fang putter. $299 The Craz-E family is one of Ping's most successful, largely due to a simple but effective alignment design. A new Stealth finish presents a bold white line over black to isolate the alignment aid and minimize distraction, while the ballwidth-size center section of the topline and back weight help you visualize the entire putterhead passing through the ball—and straight down the target line. 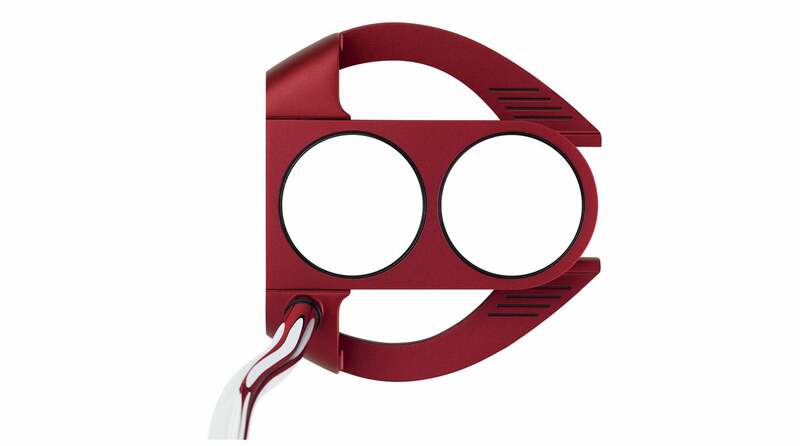 Ping's Vault 2.0 Craz-E H putter. $250 One strategy for helPing players lock onto the target line is to combine multiple alignment aids, including contrasting colors. The TP Red-White Ardmore design does this exceptionally well. With a thick white stripe bracketed by thinner black ones, it creates a can't miss path toward on-target strikes. A thick topline gives you a solid perpendicular reference to ensure the face is square at setup. 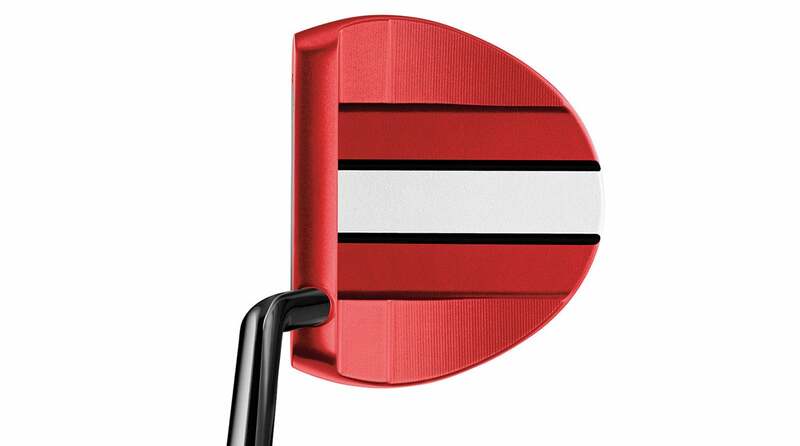 TaylorMade's TP Red-White Ardmore putter. $395 The SeeMore RifleScope Technology (RST) alignment system was developed twenty years ago, and it's unique in that it guarantees both an accurate setup and proper alignment. By grounding the club behind the ball with the shaft set between the two white lines (hiding a red dot), a player can feel confident that the loft is consistent and the face is perfectly square to the target. Putting is largely about consistency, and SeeMore's RST helps you get it right every time. 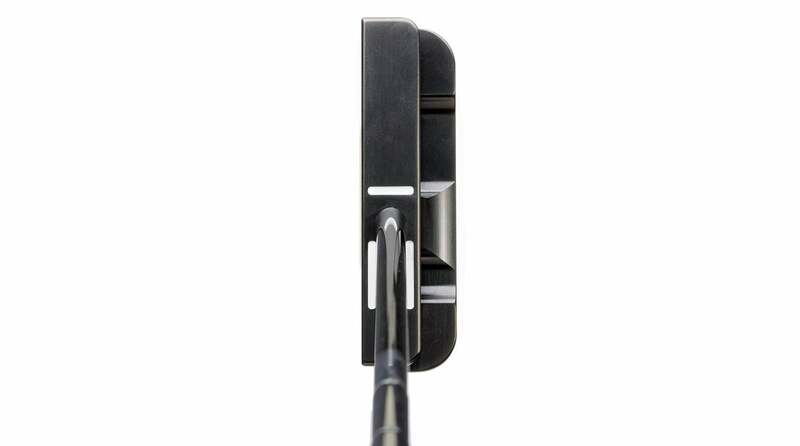 SeeMore's Nashville Studio Series MFGP putter.